Never did an ardent suitor risk more to win a blushing bride, nor are the legends of courageous knights fighting dragons to rescue fair maidens analogous with the historical real-life-adventure-romance of the Son of God’s deliverance of His consort. Christ’s future wedding feast will make all earthly pageantry pale in comparison with the glory of Christ celebrating with His redeemed bride, the church. 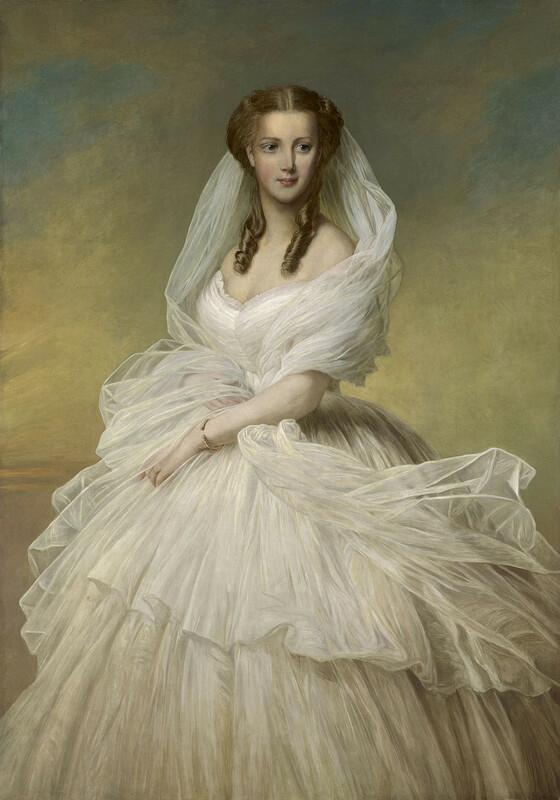 Although Anne Ross Cousin’s classic hymn, “Immanuel’s Land” rightly avers that “The Bride eyes not her garment, but her dear bridegroom’s face / I will not gaze on glory, but on my King of grace,” the garment is not without significance: the bride fashions her glorious garb out of her collective “righteous acts” (Rev. 19:8.) Of course these deeds are divinely empowered (Phil. 2:13); as the Lord said: “I am the vine, you are the branches. He who abides in Me, and I in him, bears much fruit; for without Me you can do nothing” (John 15:5.) As believers do good works in the Spirit’s power they glorify their Father in heaven (Matt. 5:16.) Simultaneously, they also stitch on another piece of their future glorified wedding garment. Ministry to the poor, evangelism, mercy towards the weak, encouraging the downcast, and teaching others God’s truth are just some of the ways that the saints have contributed to that beautiful clothing. Millions of believers – many toiling in anonymity, unnoticed by this world – continue these wonderful works, so that the Church will be fitly arrayed to stand beside her Lord in glory. Thy present smile a heav’n imparts! Are you preparing for the royal wedding? Set your eyes on the heavenly groom and begin serving Him as you wait the consummation of His glorious return.